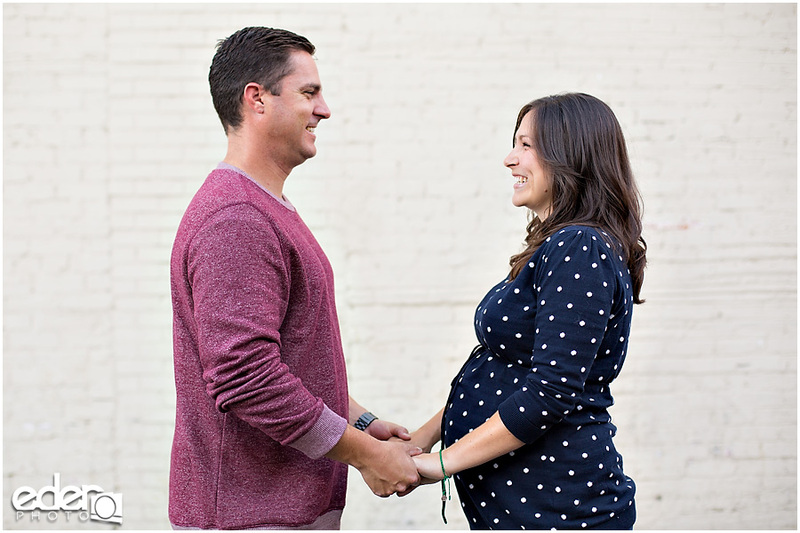 I’ve known Jessica and John now for a few years and have got to photograph some major moments in their lives. 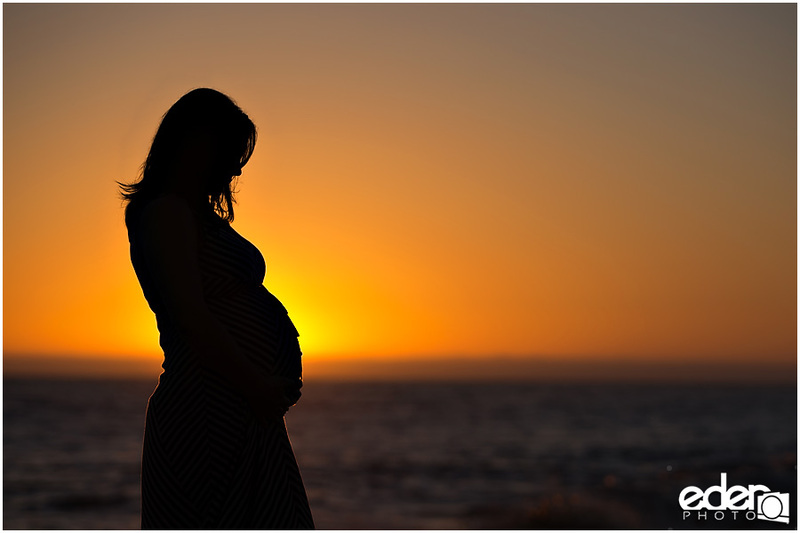 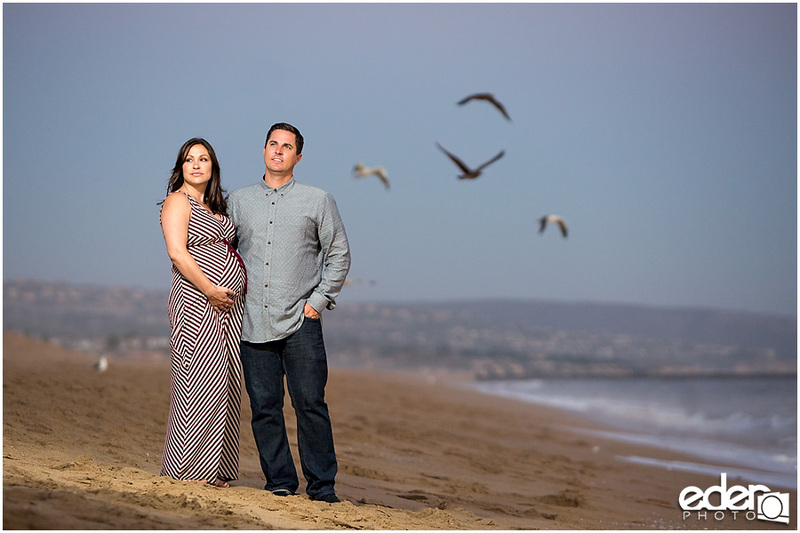 It is very cool to get a call to photograph their Sunset Maternity Portrait Session for their next big family milestone. 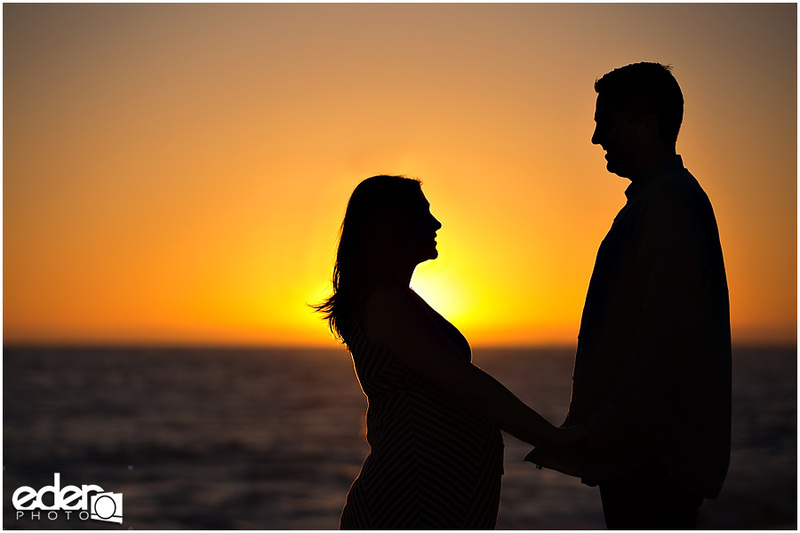 I do not consider myself a maternity photographer, there are plenty of photographers out there that are experts in that field. 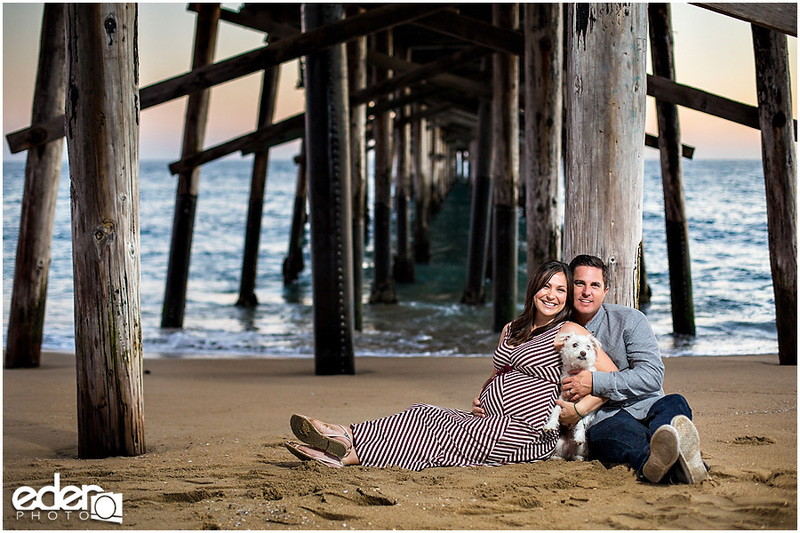 However, my specialty is taking people and creating fun and creative environmental portraits of them that pop with vibrant colors. 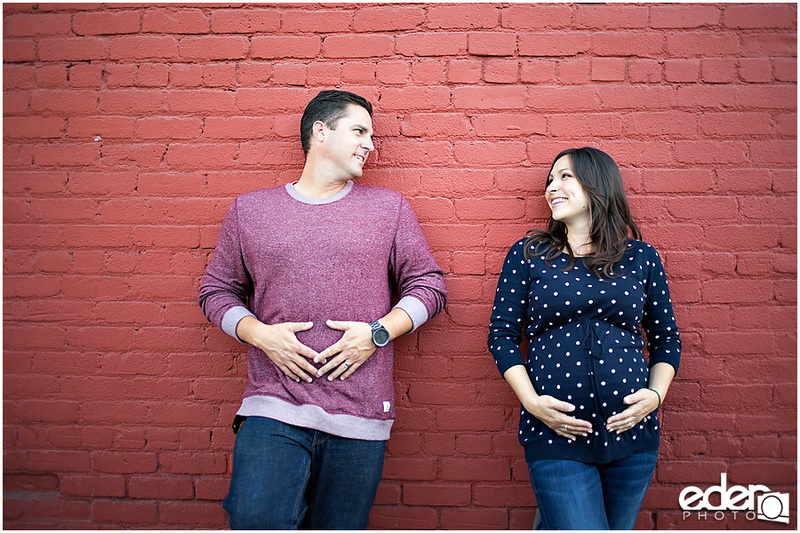 I think we accomplished that in this maternity photography session. 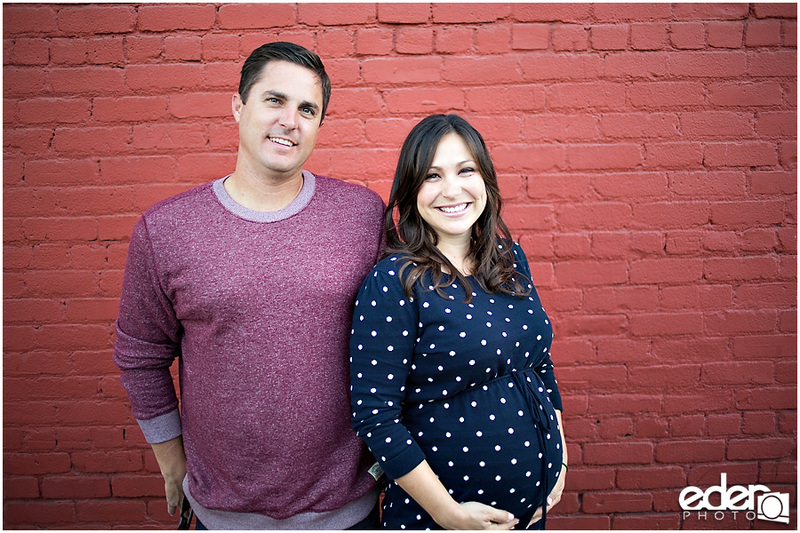 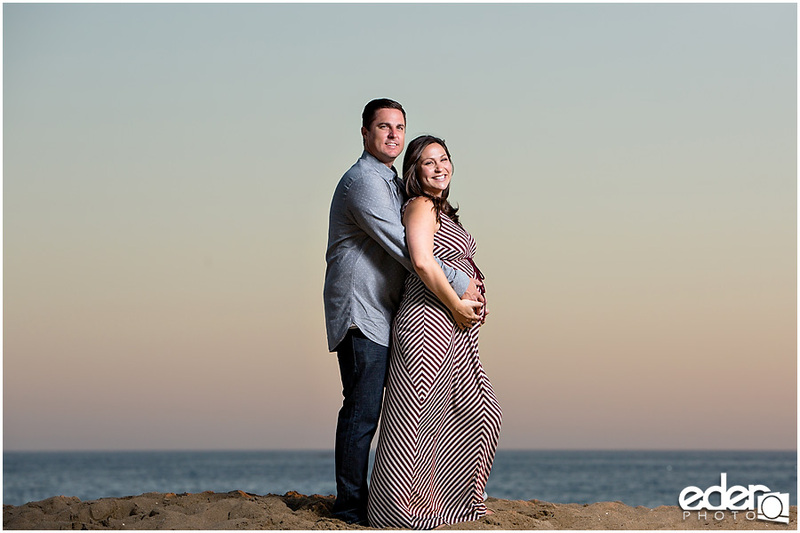 For their Sunset Maternity portrait session, we went to Newport Beach since it’s close to their home and they spend a lot of time down there. 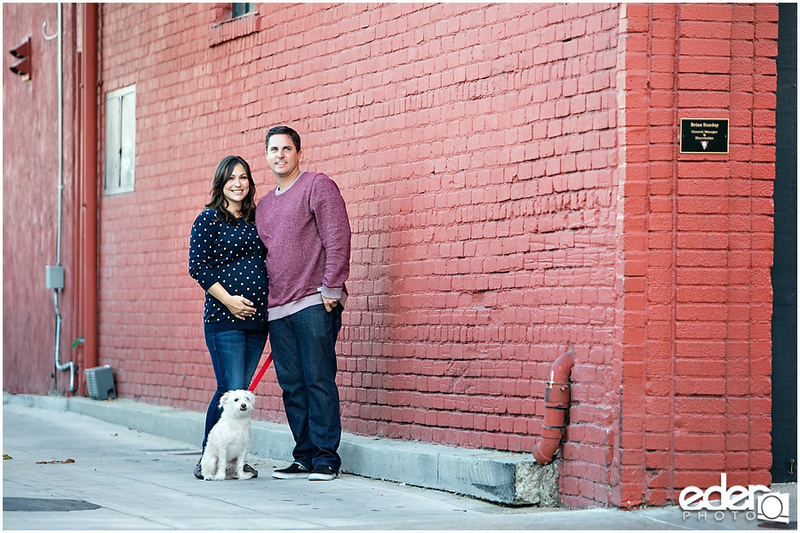 We started with some photos of them in some alleys with some cool walls and as they warmed up we brought in Petey the family dog for some photos. 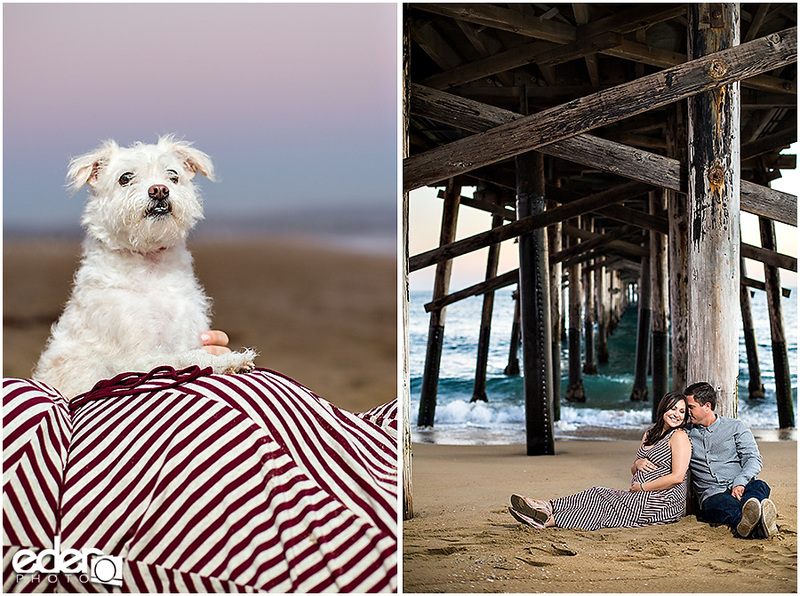 As the light got nicer we worked our way down towards the beach and did some really cool portraits of them under the pier. 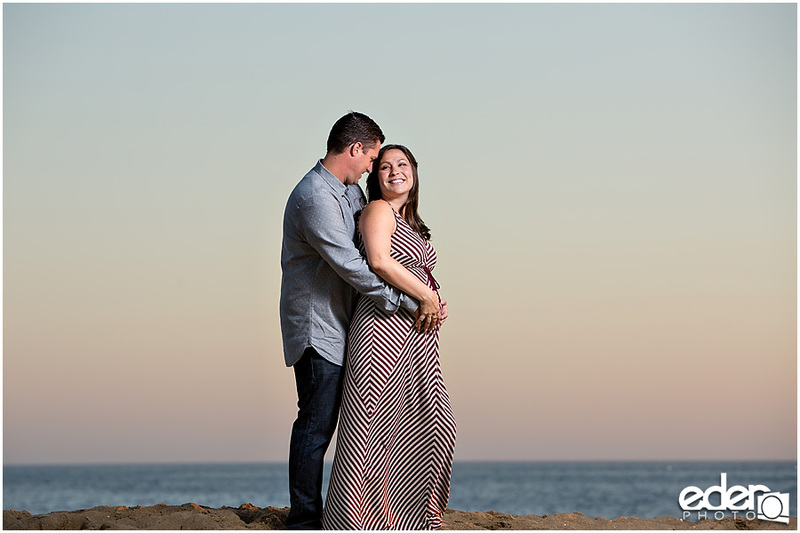 The colors of the sunset were amazing and Jessica and John just modeled it up for the camera. 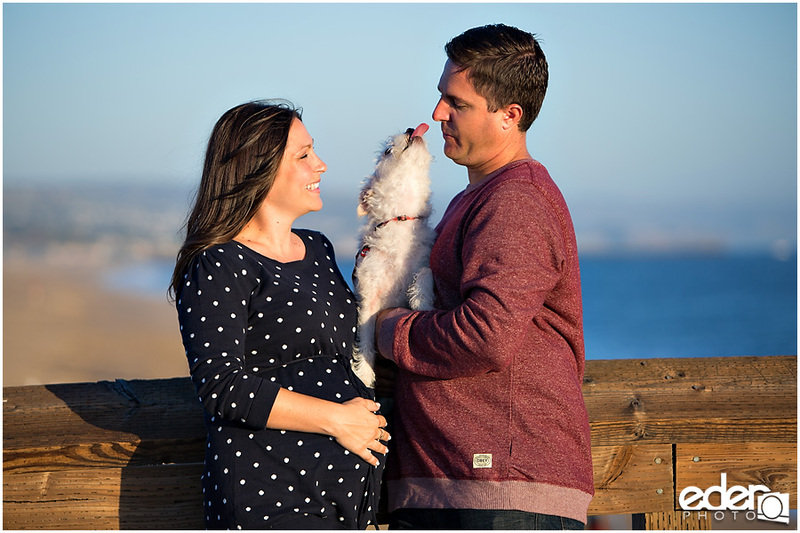 I am very thankful to be trusted with such important family memories. 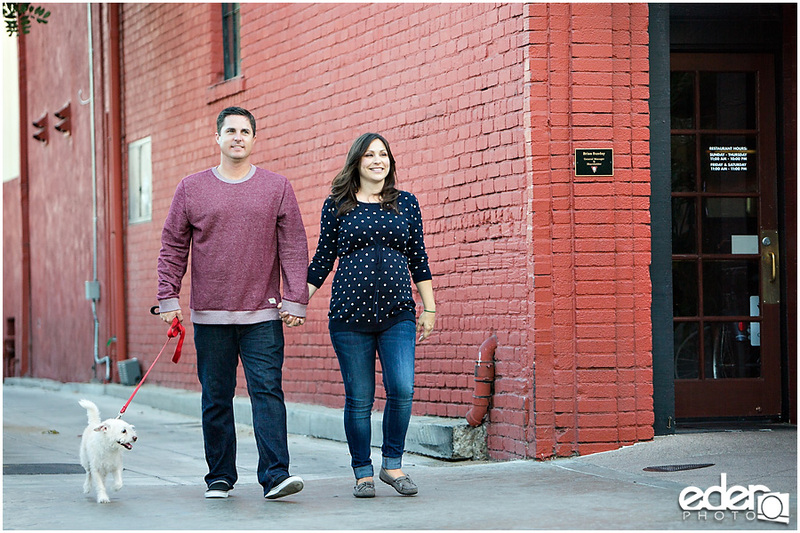 Even though I told Jessica that I don’t consider myself a maternity photographer, she trusted me with the photos and I’m happy I got to be a part of another part of their family story.